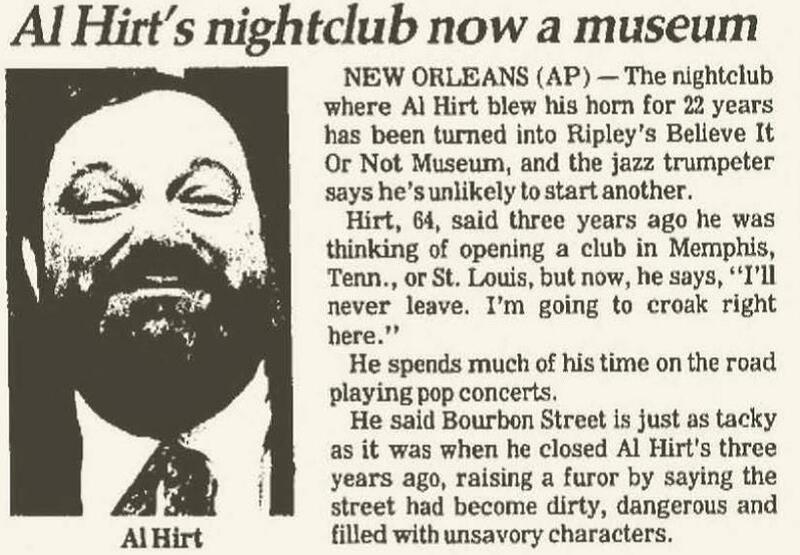 Al Hirt ("Jumbo") was better known for his jazz nightclub in New Orleans than he is for his performances on the Lawrence Welk Show. However, it was on the Welk Show where he got his start in show business in 1957 playing alongside jazz clarinetist Pete Fountain. After Hirt left in 1959, he moved back to New Orleans and signed a contract with RCA records. He eventually recorded a whopping 55 records over his entire career. In 1965, he won a Grammy for his hit song, "Java" and later won acclaim for his theme song for the "Green Lantern." Other hits he recorded include "Greatest Horn", "He's the King", "Bourbon Street", and "Cotton Candy." In 1986, his longtime club in New Orleans closed down after 22 years so he began playing at his friend's club, Jelly Roll's down the street. In 1993, Hirt recoverd from gall bladder surgery. 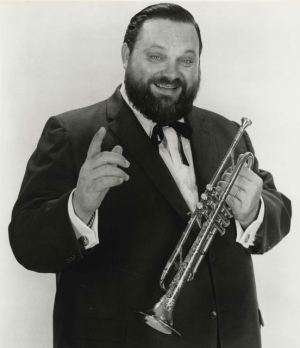 Hirt died in 1999 of liver failure leaving behind an artistic history of 50 albums and a 1964 Grammy for the song "Java."